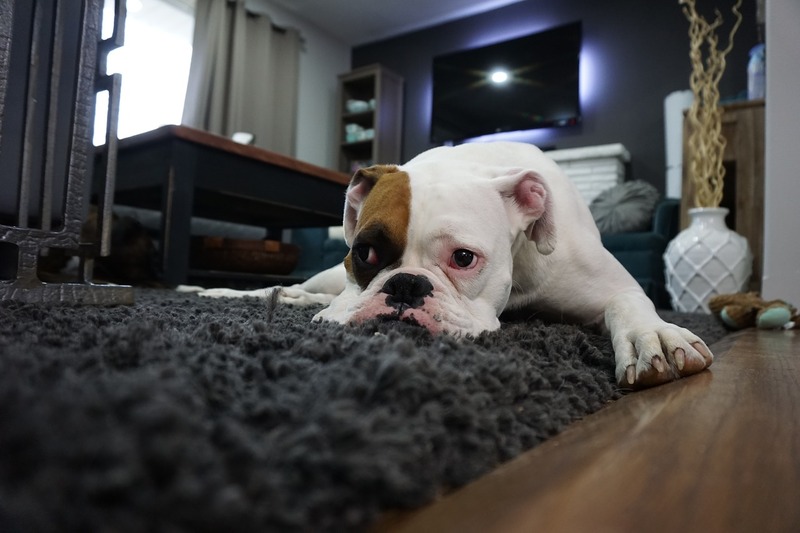 Your carpets can trap all kinds of allergens, including pet dander, dust and bacteria. Vacuuming your floors can only do so much to eliminate these allergens. That's why it's a smart idea to schedule carpet cleaning services. Your floors will look brand new in no time. Contact Carpet Restoration Plus today to schedule carpet cleaning services. When was the last time you cleaned your sofa? Built-up dirt and debris can be difficult to remove from upholstery without heavy-duty steam cleaning equipment. Just call Carpet Restoration Plus in Hamilton Township, NJ, and you won't have to lift a finger. The cleaning products we use are tough on stains and gentle on the environment, as well as safe for children. Call 609-334-4049 today to get a free upholstery cleaning estimate.